While a seemingly minor appliance, commercial ice machines are essential for keeping drinks, food, employees and guests cool. What’s more is an improperly working ice machine could negatively impact your food inspection score, which could cost you in more ways than one. Appliance Doctor specializes in commercial ice machine repair to keep your ice cubes from becoming puddles of water and keeping your beverages cool. A buildup of water in the bin, which is usually the result of a rag, dish towel or other object becoming lodged in the drain of the storage bin. The ice machine failing to produce enough ice, which can be traced back to the water source attached to the ice machine having issues with sending enough warm water to the machine. Malformed ice cubes, which might be caused by the machine not receiving adequate water flow. It’s also possible that the evaporator has frozen, which can cause your ice machine to fail to produce ice. Ice machine failing to produce ice quickly enough, which could be an indication that the room temperature is too warm. It’s not uncommon for commercial ice machines to completely shut down as a result of the room temperature reaching 95 degrees. The problem may also be that hot water is being pumped into the cold water line. 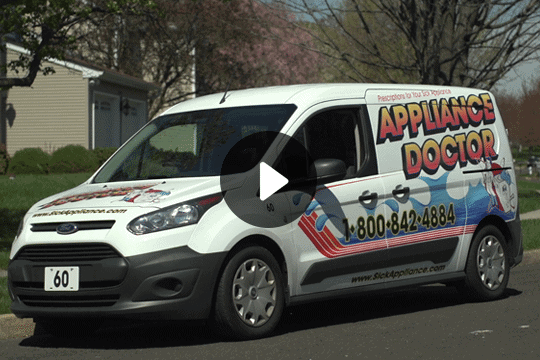 Rather than asking, “is there professional commercial appliance repair near me,” you might instead wonder if there is professional commercial appliance service near you. 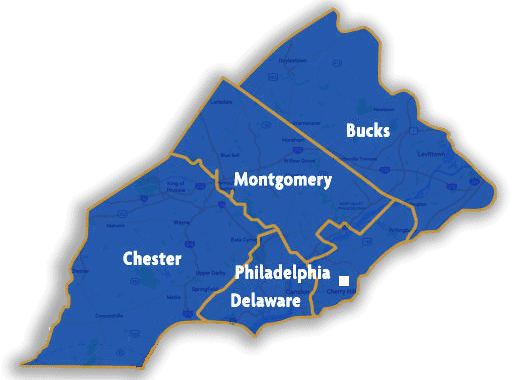 With Appliance Doctor serving various communities scattered across Philadelphia, the answer to your question will always be yes. We look forward to keeping your ice machine and any other commercial appliances you have in perfectly working order. 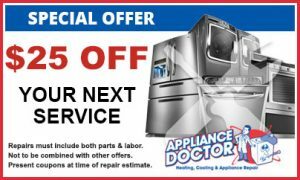 If your ice machine isn’t living up to its name, or if your machine is simply in need of maintenance, be sure to get in touch with us here at Appliance Doctor. You can either give us a phone call or fill out and submit an online form. In either case, you can expect nothing but the best of commercial ice machine repair or maintenance service.